CHICAGO (WLS) -- Motorola Solutions will move its global headquarters to Chicago from the suburbs next summer, according to Mayor Rahm Emanuel's office. The company will relocate from west suburban Schaumburg to 150,000-square-feet on six floors at 500 W. Monroe St. in the West Loop neighborhood. When the move is complete, the company will have 1,100 employees in the city, including its customer briefing center, ventures group, chief technology office, information technology and software engineering. Motorola, which was founded in 1928 on Harrison Street, will keep its Americas Sales Headquarters at 224 S. Michigan Ave., where they have 300 employees. 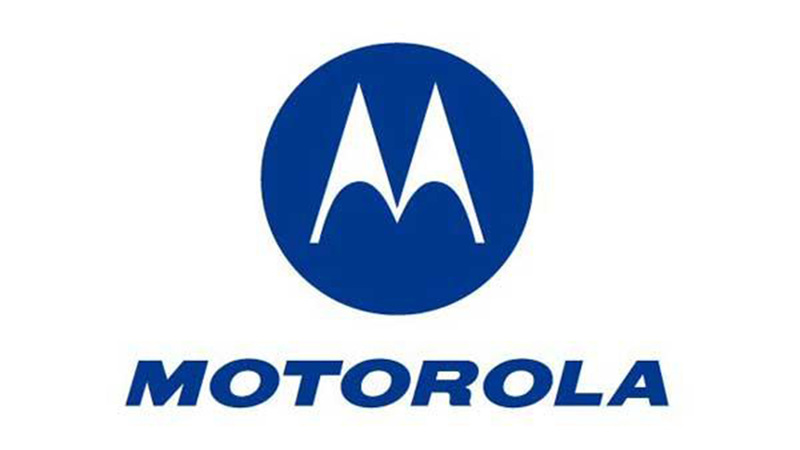 "Our company began in this city 87 years ago, and today we're pleased to announce that our headquarters is coming home," said Greg Brown, chairman and CEO of Motorola Solutions, in a statement. Manufacturing and delivery operations will move to north suburban Elgin. Unused real estate on its 277-acre Schaumburg campus for redevelopment, according to a statement.